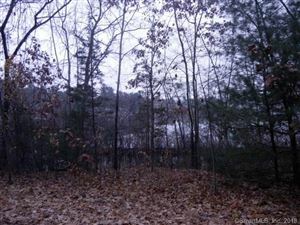 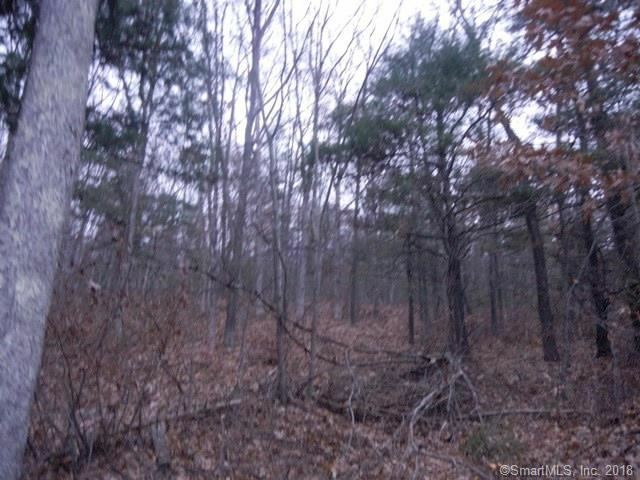 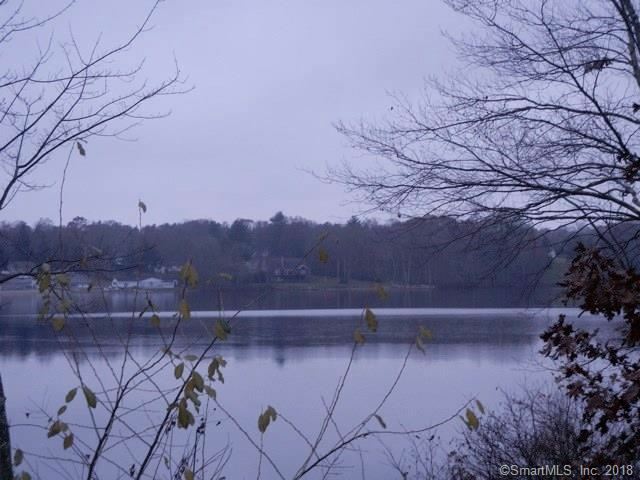 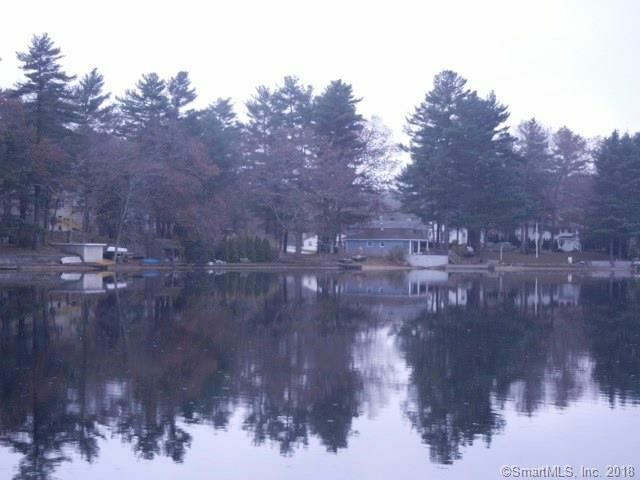 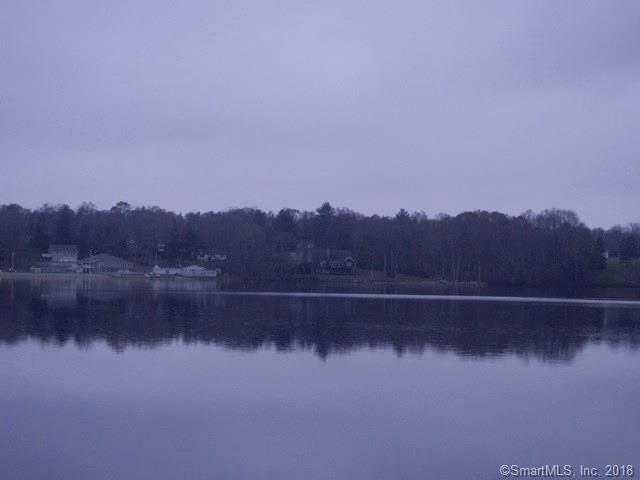 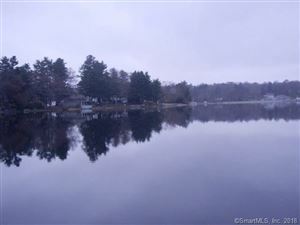 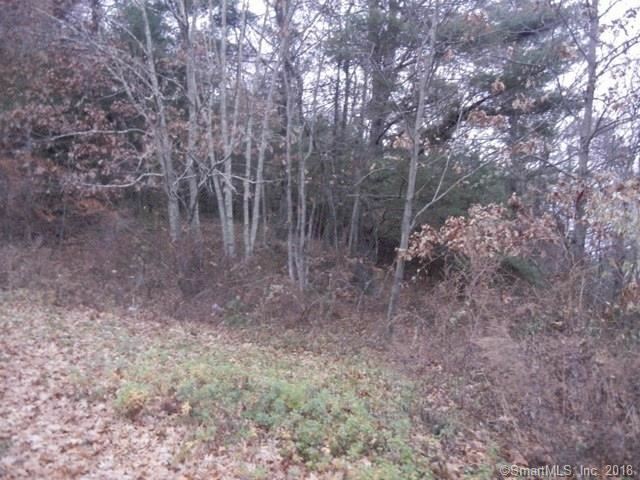 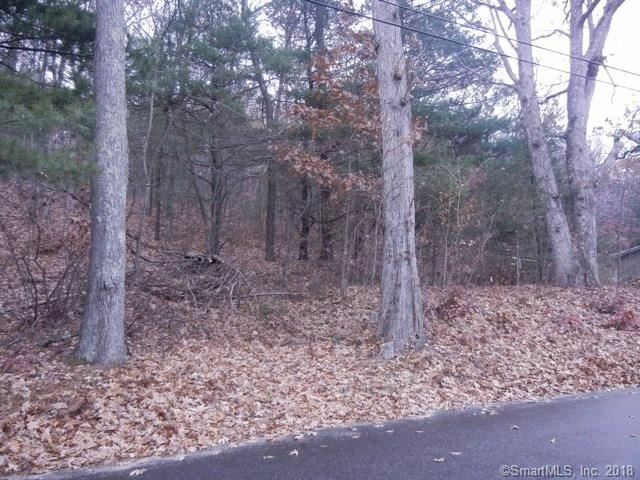 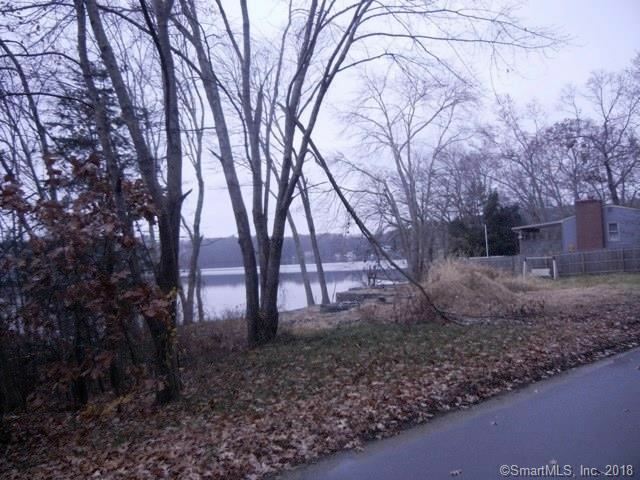 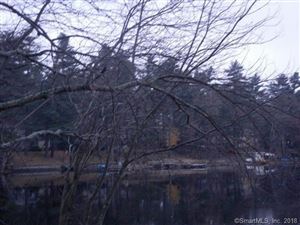 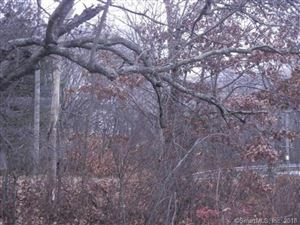 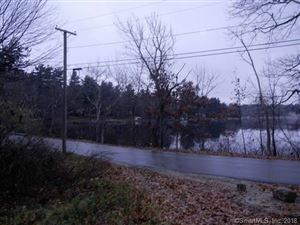 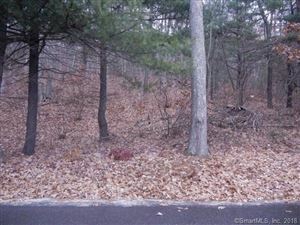 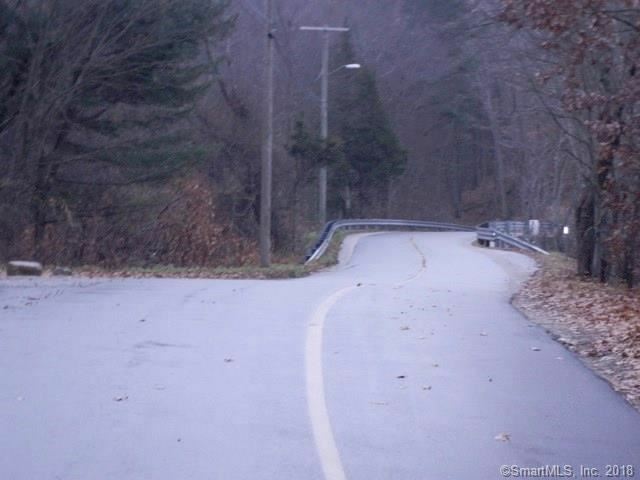 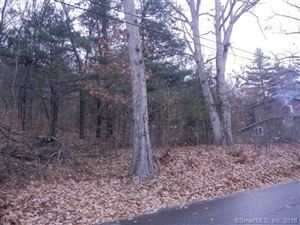 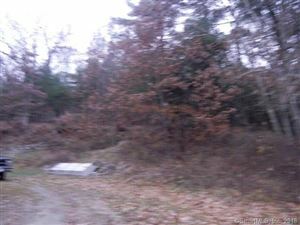 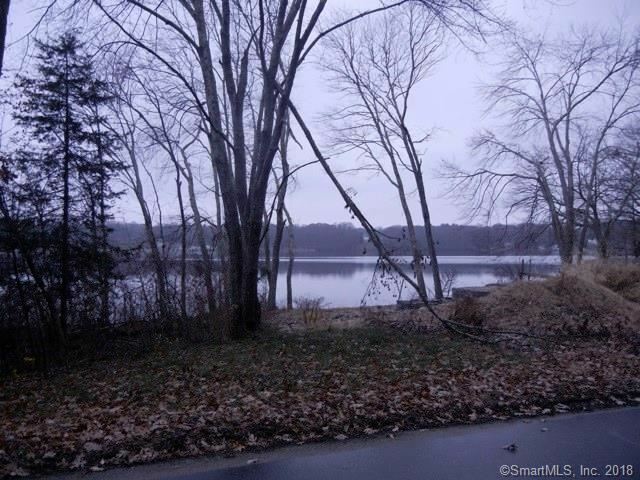 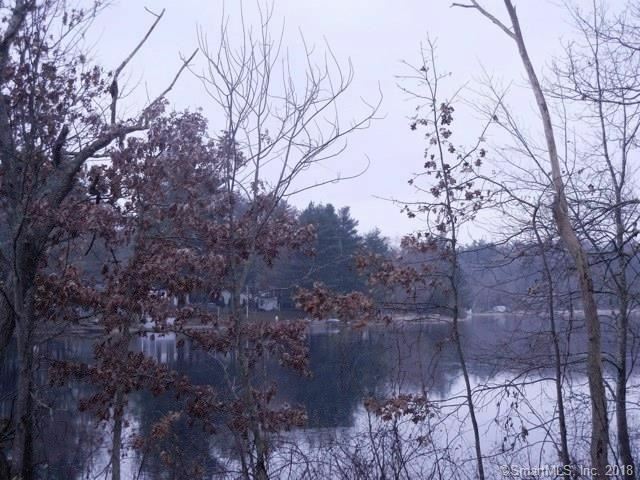 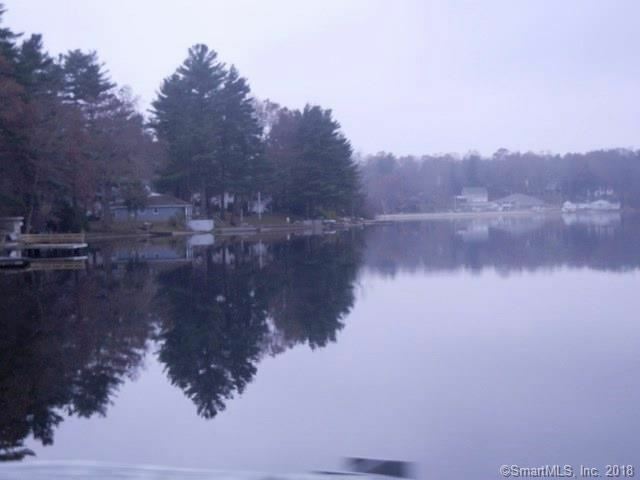 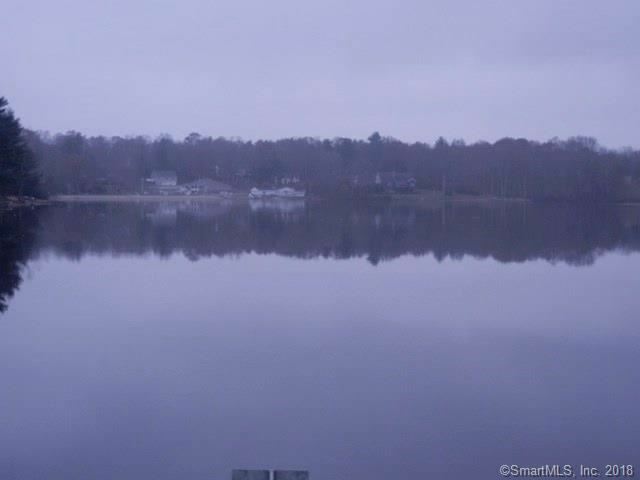 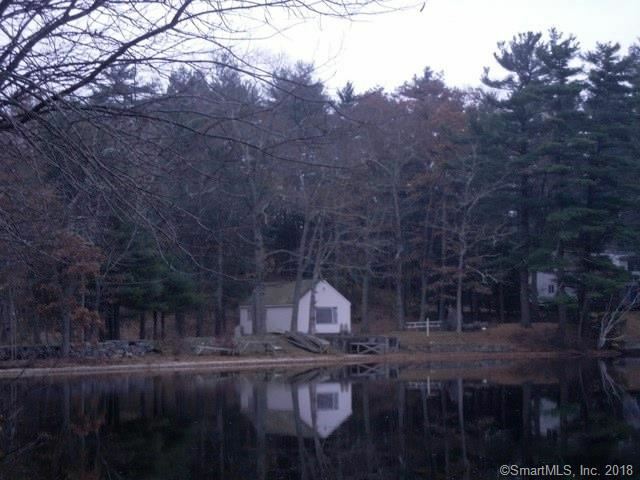 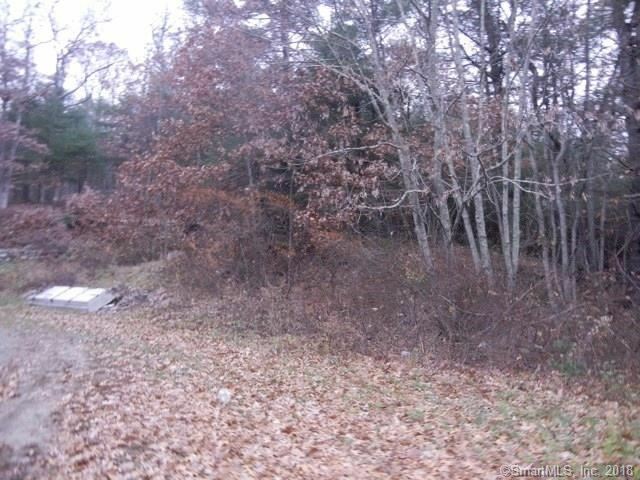 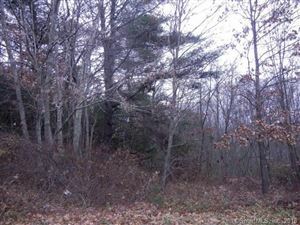 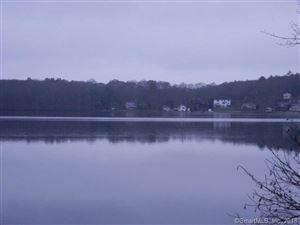 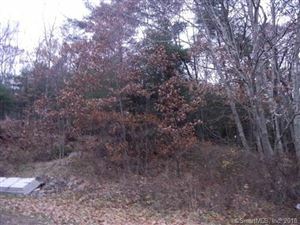 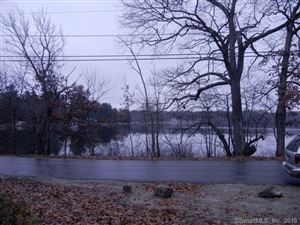 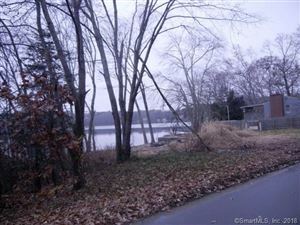 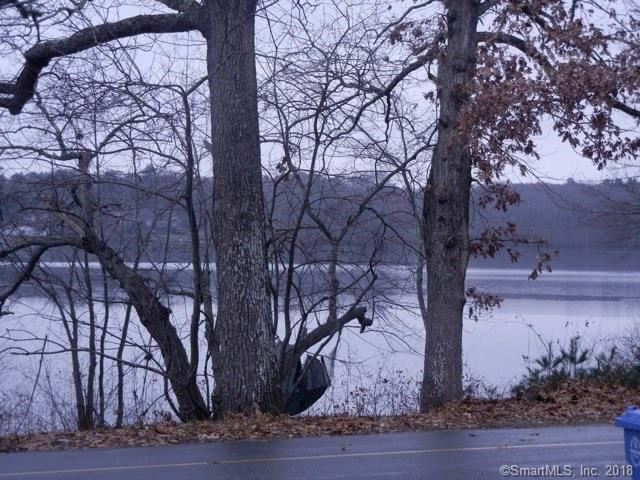 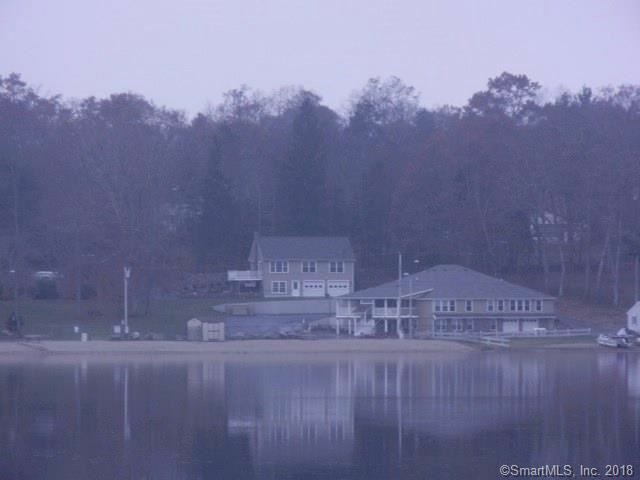 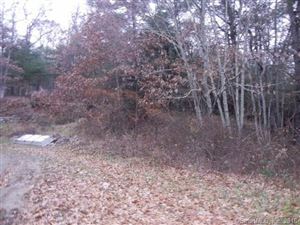 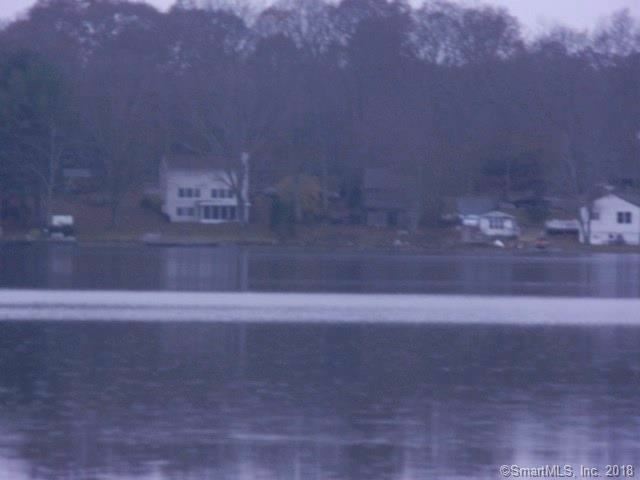 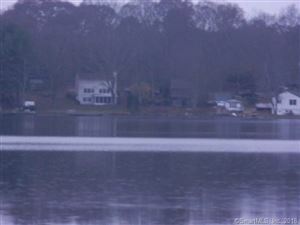 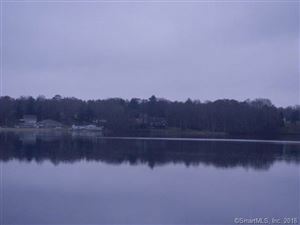 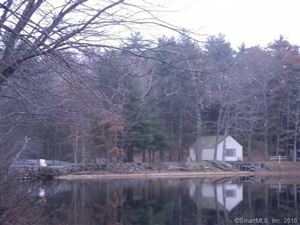 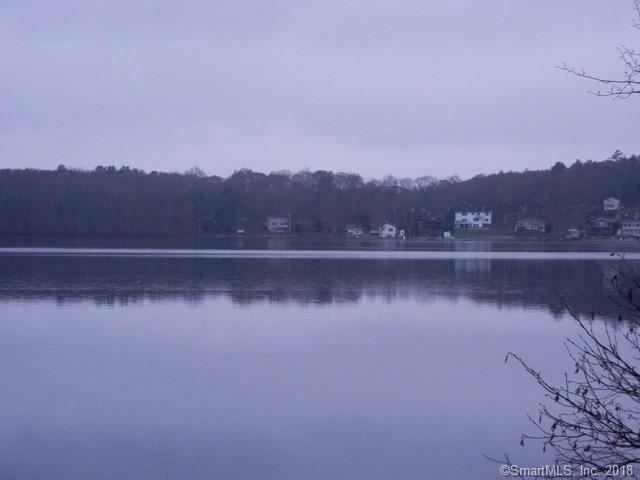 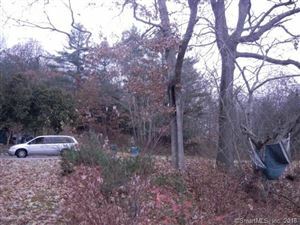 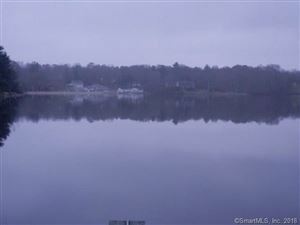 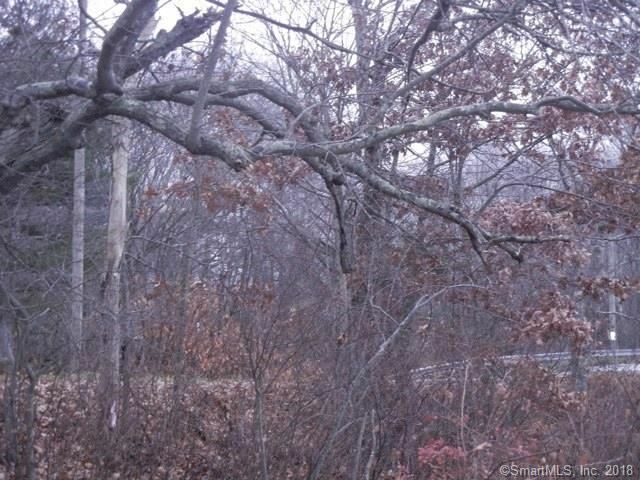 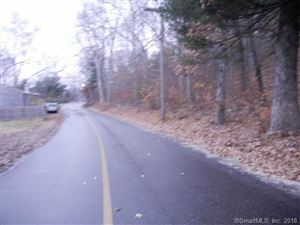 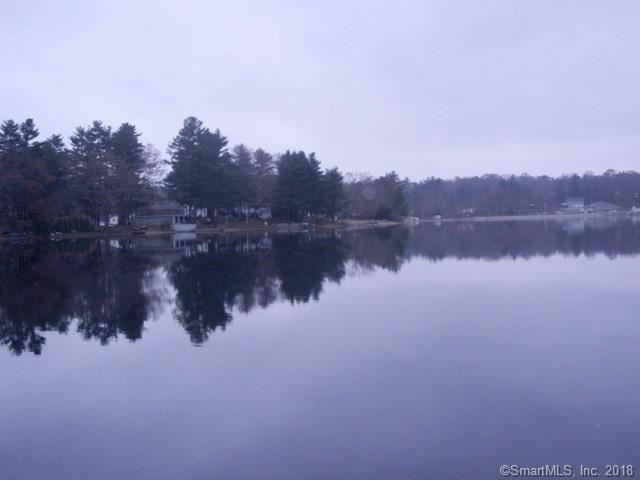 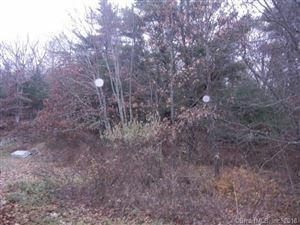 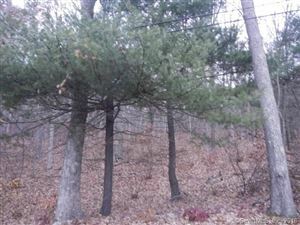 54 Pond Hill Road, Plainfield, CT Residential Lots Property Listing | Realty Seven, Inc.
Buildable lot across from Mooseup Lake, swimming, boating, fishing or just enjoy the beach right across from your door. 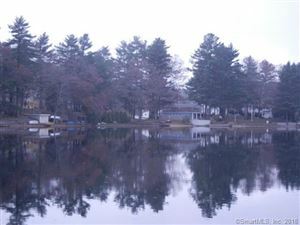 Winery and shopping just down the road. 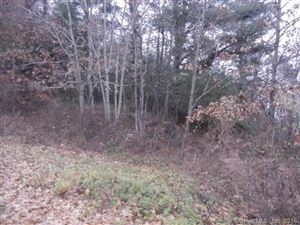 $249 would be your approximate monthly principal and interest payment.